LOIS BEARDSLEE VISITS NORTHERN MICHIGAN UNIVERSITY | Upper Peninsula of Michigan Radio - Yooper News, Interviews, Pictures, and Calendar of Events - Great Lakes Radio, Inc.
Lois Beardslee, a prominent Native American author and artist joined Mark and Walt to talk about her work and what she will be discussing at a special presentation coming up tonight on the campus of Northern Michigan University. She told us about some of the key points of her presentation as well about what she addresses in her writings and art pieces. 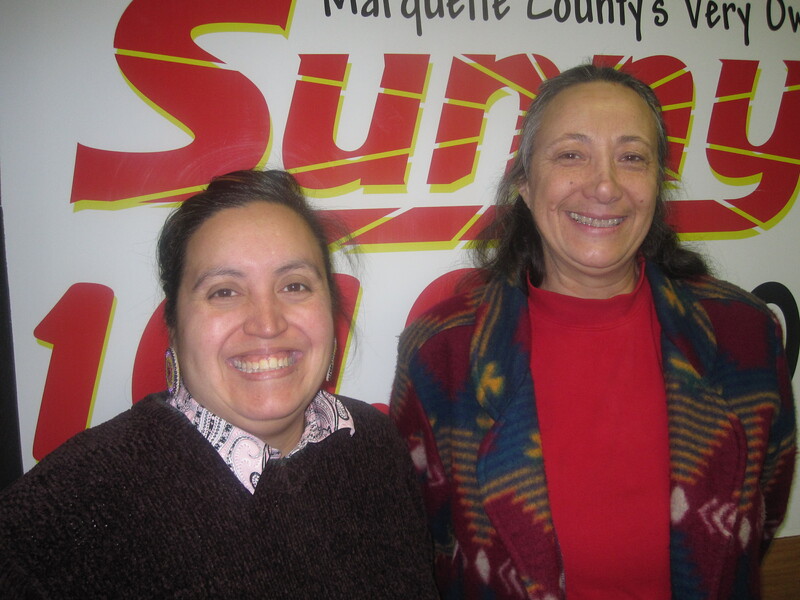 She was joined by April Lindala, Director of the Center For Native American Studies at NMU with an overview of the Indigenous Earth Issues Summit at NMU which is coming up Friday. Lois Beardslee will also be presenting at the summit as well. It will be held in the Whitman Commons on campus and starts at 9-am. Lois Beardslee is speaking tonight at 7 o’clock in Jamrich Hall Room 102 on the NMU campus. The event is free and open to the public. To listen to the interview, please click below.